with the Life Changing Message of Christ. Herb and Joan, with two young teen aged daughters, entered Honduras beginning their ministry in the coastal city of La Ceiba in 1983. 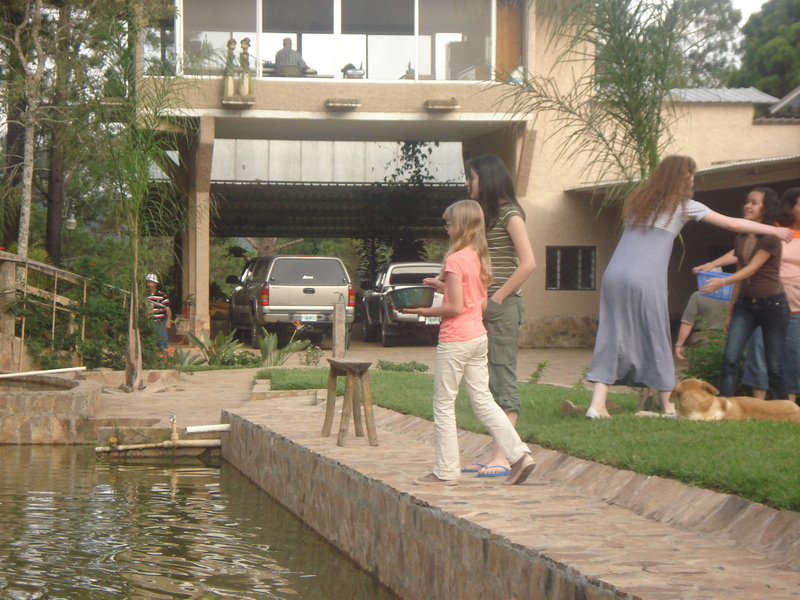 In that first year they relocated to El Tomate where they remained for 17 years. After 17 years in El Tomate Herb and Joan began to relocate the Abundant Life Bible Institute (Alas de Fe Bible Institute) to La Esperanza. The Lord provided a beautiful piece of property on which now stands a 30,000+ sq. ft. education center. 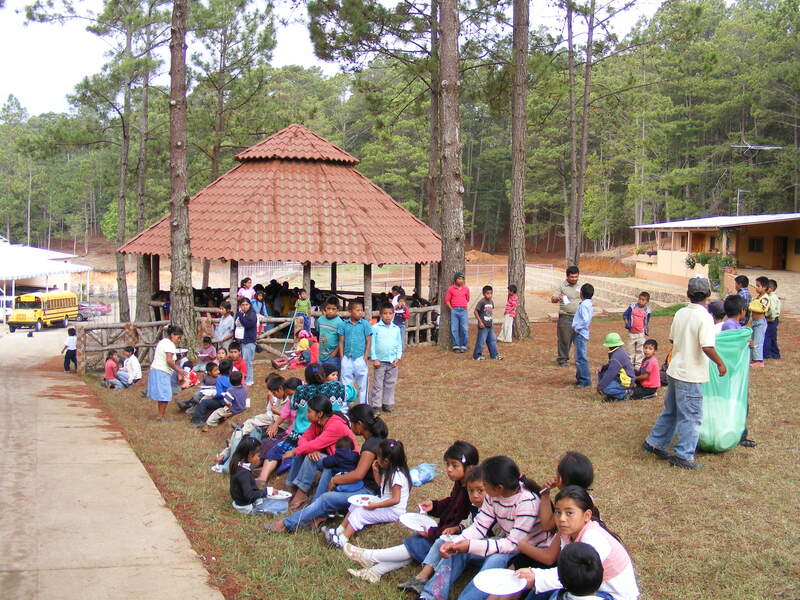 Church's are now being planted by these students all over Honduras. 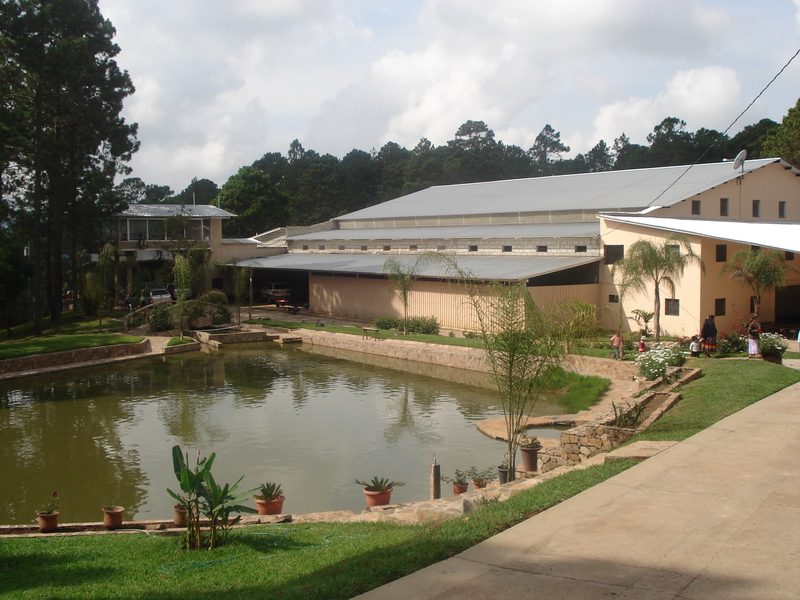 When school is not in session the building is used as a Conference Center serving groups from all over Honduras. The dorms can house up to 200 participants. 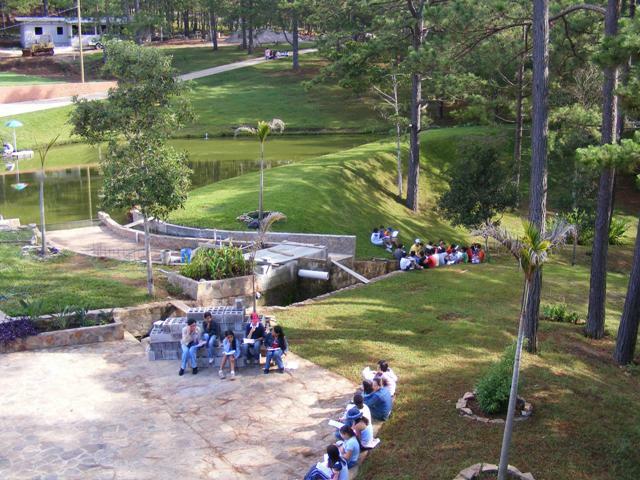 Many mission teams stay at the Conference Center year round as well. We have now seen 100+ churches planted in rural villages and we believe God has called us to impact Honduras by planting churches in literally thousands of rural villages across this nation, literally changing a nation from the inside out. 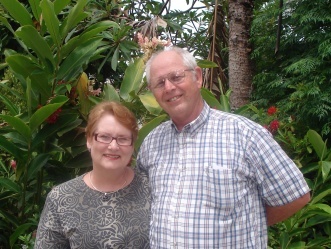 Herb Prince went to be with the Lord June 1, 2017 after 34 and a half years, and Joan is now directing the work in Honduras. It is the desire of the Board of Directors and Joan that the ministry continue. There has never been more productivity for the Kingdom than in the present. Joan is the Field Director and is assisted by Superintendent Armondo Pavon. It is with the support of a few churches in the U. S. as well as a group of friends of the ministry that provide the financial resources that make all these ministries possible. This may be a ministry God would have you invest in.